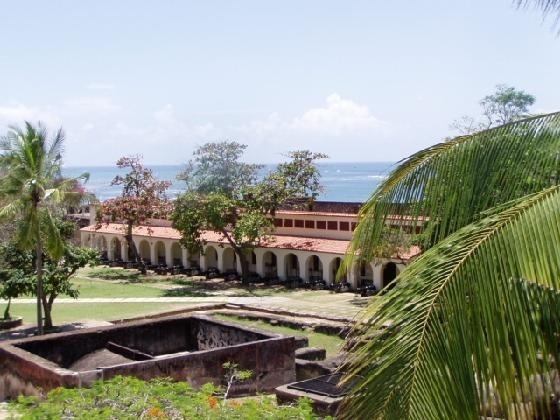 Fort Jesus was built from 1593-1596 to lookout the old port and located on Mombasa Island of Kenya in Africa. The layout of this site follows the rebirth ideal and was specified the name of Jesus. 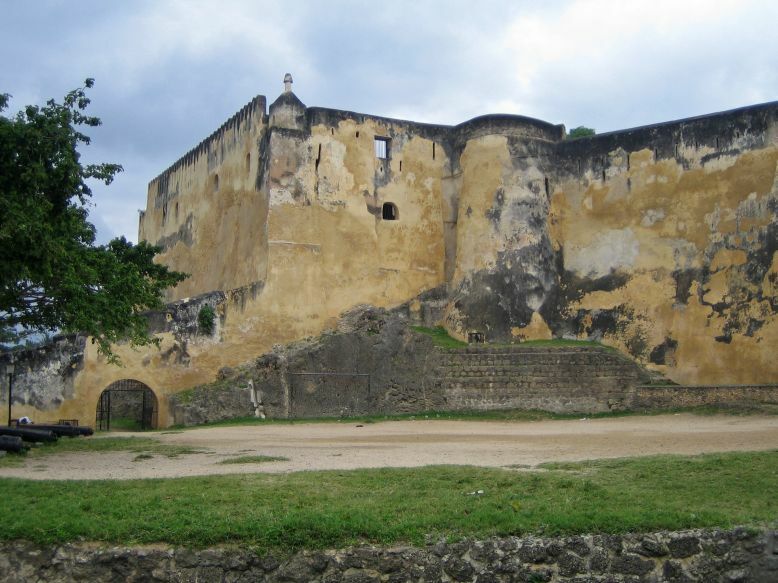 Highlighting as one of the most outstanding and well conserved example of 16th century Portuguese military ramparts, It is a UNESCO’s World Heritage Site and use a museum today of Kenya. It was the first European-style fort constructed outside of Europe planned to resist mortar fire. Fort Jesus is now a popular destination for foreign and local tourists. As a tourist destination, it is important to Fort as a host for numerous research projects, a conservation laboratory, and the Ministry of Education and the Bureau of the Old Town conservation.